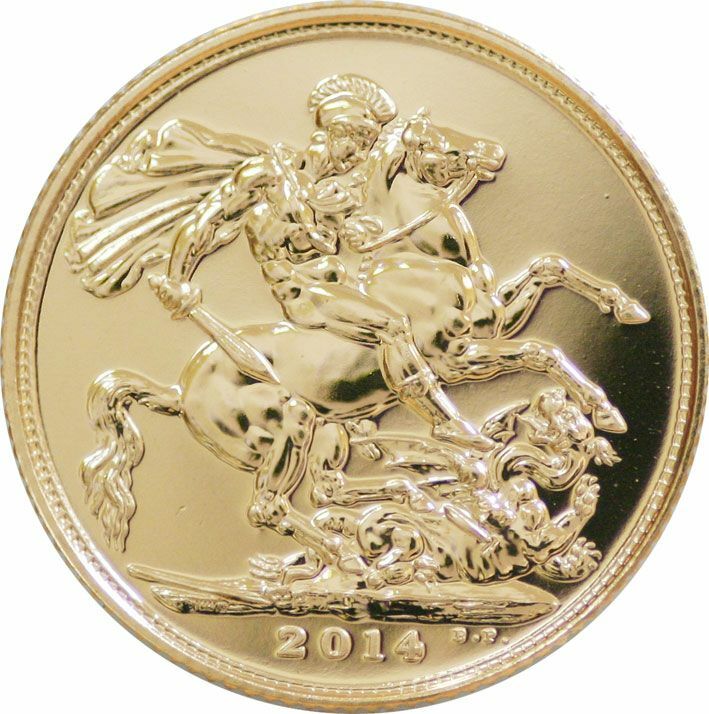 Once again, this gold sovereign will probably prove to be the most popular item produced by the Royal Mint for this year. It will almost certainly be known as the W.W.I. 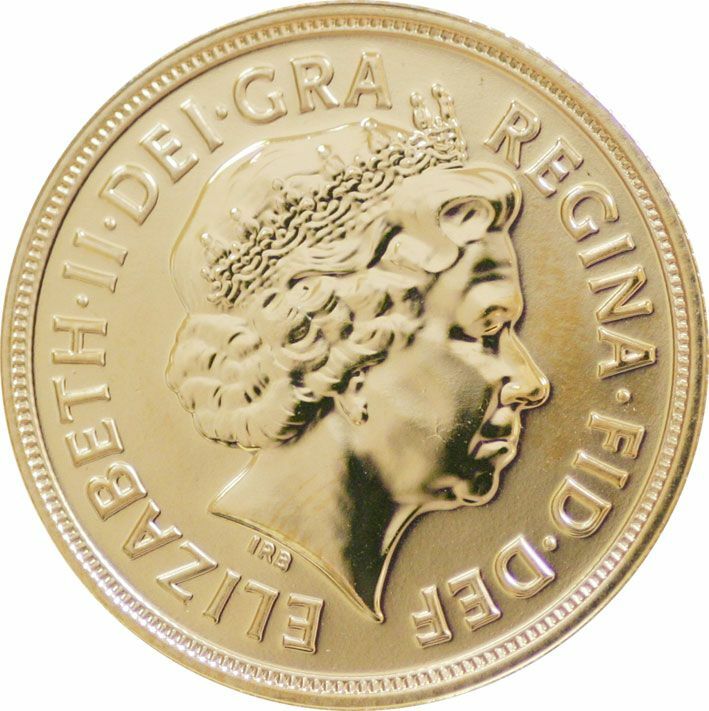 anniversary sovereign as the hostilities started on 4th August of 1914, one hundred years ago and the British government are intending to mark the occasion with a number of big events.